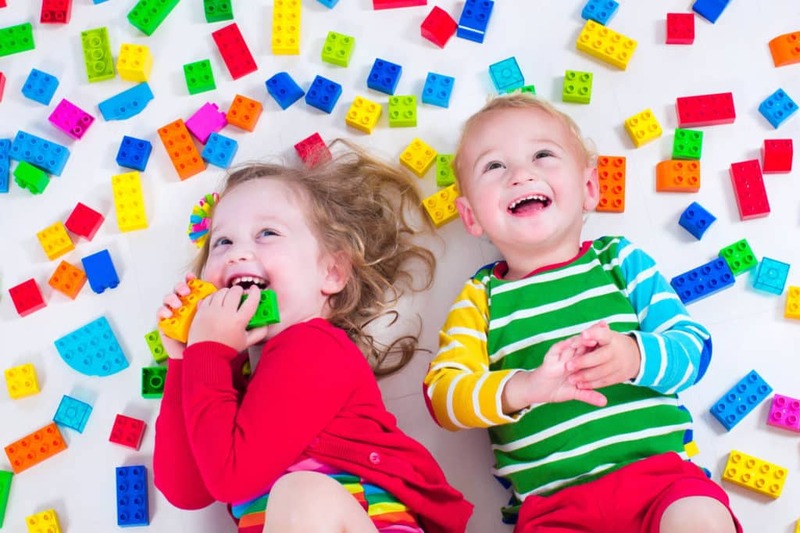 Can a quality day care software program help detect developmental delays in preschoolers? As you watch your child grow, it is important to remember that all children develop at different rates and it is best to try not to constantly compare your child to others. There are however some red flags to look out for when children are not meeting specific milestones and are significantly struggling in comparison to their peers. Developmental delays are lags in one or more areas of emotional, mental or physical growth. The main types of developmental delays that we see in children ages 3- 5 (preschool) are problems with language and speech, motor skills, emotional and social skills, and thinking or cognitive skills.